Over on my other blog, you can read about a book that I scanned and put online for ukulele players. The book is 99 years old. In some ways it is priceless. Back in 1916, though, it was only $1. The valuable part of the book is that it contains solo ukulele pieces that will make you a better ukulele player — for, of course, your gospel ukulele playing. You can read more about the ukulele book on my other website. 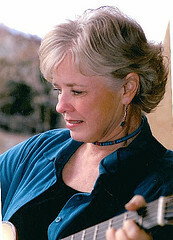 There you will find links to free pdf samples of a few songs from the book. Or, you can purchase the book here. It’s been interesting to read how Rev Eliot’s ukulele intentions went this summer. 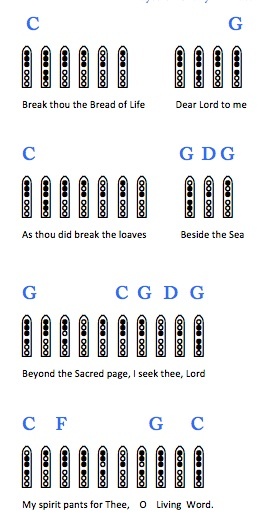 On Scott’s blog he asked what hymns work best on the ukulele. My response would be if you can imagine it then it could work on the ukulele. How you play a hymn — strumming, fingerpicking — will make some difference in the style of the hymn — but that is about preference. The ukulele is not an instrument where anyone should say, “This song won’t work on the uke.” Especially if it is a hymn. I had not heard of a Psalmodikon instrument before (also mentioned by Scott) which has interesting possibilities. Also, it’s not to late to enter the ukulele contest by UkuleleGodspellcontest. Here’s one of the entries.